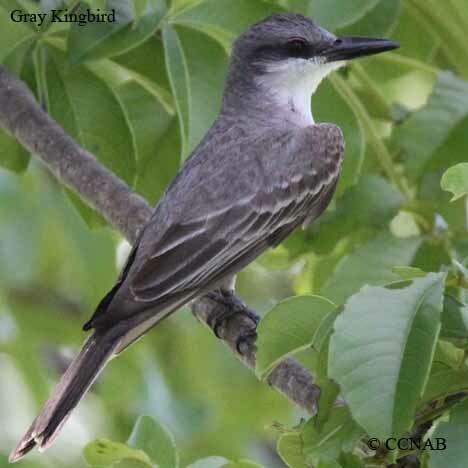 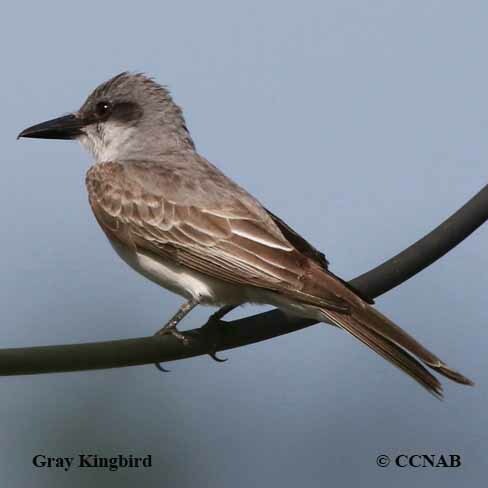 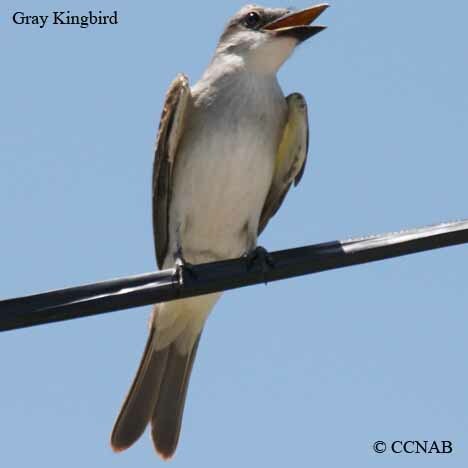 The Gray Kingbird is known for its very large bill and long wings. 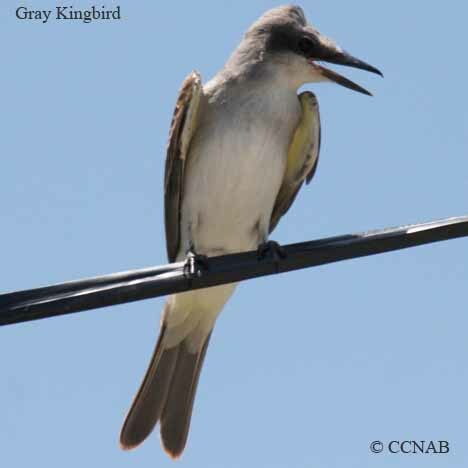 This insect eating bird is found in the lower half regions of Florida and up the Atlantic and Gulf of Mexico coastlines. 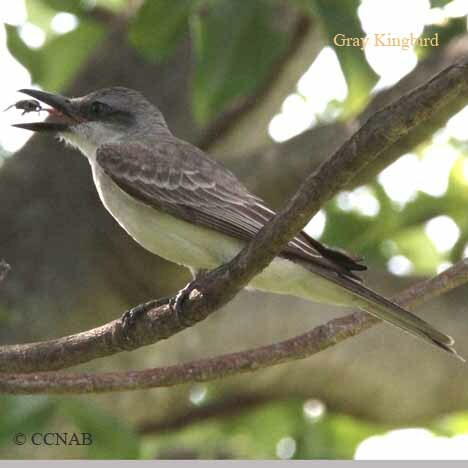 These kingbirds are seen throughout the Caribbean Islands and the northern counties in South America.